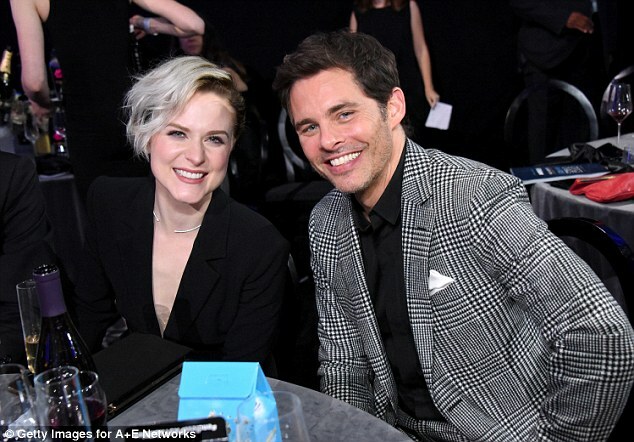 She was recognized for her role in HBO's hit show Westworld on Sunday. 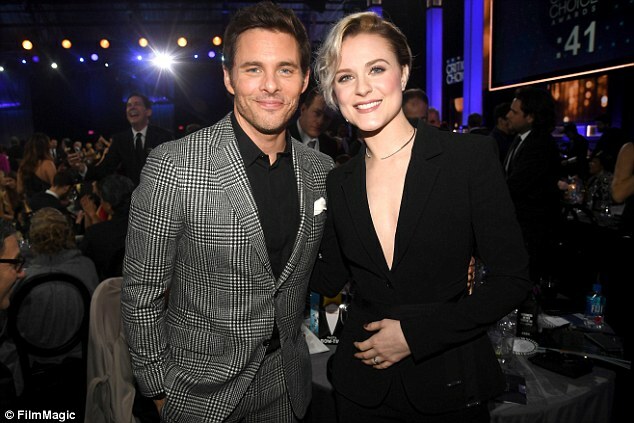 And Evan Rachel Wood looked fantastic as she walked the red carpet at the Critics' Choice Awards in Los Angeles. The 29-year-old looked stylish in an Altuzarra suit tied at the waist and satin pumps as she made her appearance at the ceremony which kicks off awards season. Her bleached locks were swept over to the side and she sported smokey eye-makeup for dramatic effect. In Westworld Evan plays Dolores, an artificially intelligent 'host' at an amusement park who slowly gains sentience - unbeknownst to her creators. Evan shares a three-year-old son with British actor Jamie Bell who she separated from in May 2014. This is the 22nd year the ceremony has taken place and it is often seen as one of the best indicators for how films will fare in awards season.